​Are Critical To The Success of Any Firm! Documents & manuals are at the crux of any organization. Regardless of the size, length, or purpose, these assist in the day-to-day operations of the firm so that it can be ran in the most optimized way possible. 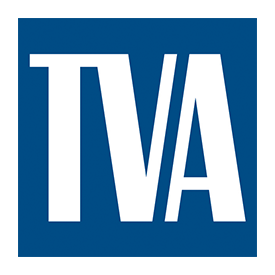 Shown below is an example from the Tennessee Valley Authority (TVA) and an in-course project where training materials were developed as part of a larger manual on First Line Leadership. 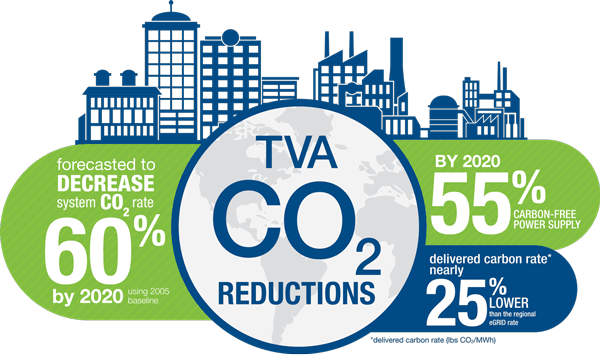 This set of documents provided are ones that were developed and applied in the third version of the First Line Leadership program that new supervisors go through at the TVA. Note: Selected documents are provided of the experience; Mr. Trovinger was the 'project leader' for both groups of individuals between the pair of courses this took place in. Please note this course was originally developed in 2010 by Mr. Trovinger but is showcased to show skills to prospective clients. More Samples Coming Soon. Don't See Yours On Here? ​Document Doctors, LLC Is All About!